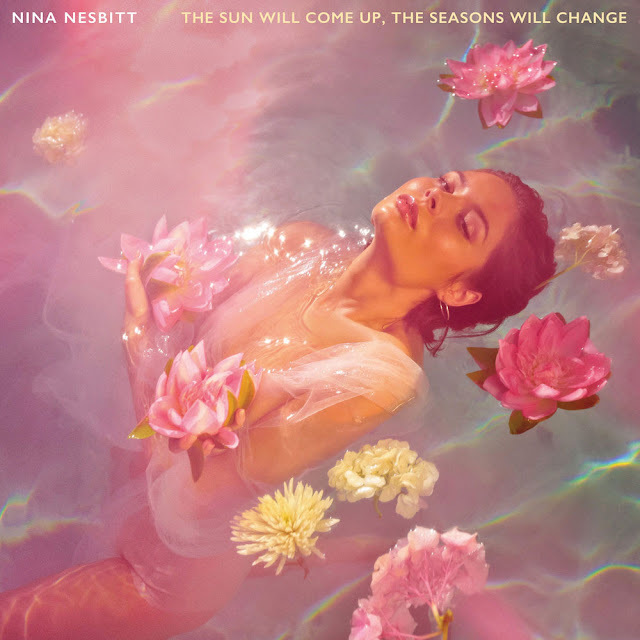 The eagerly awaited album from Scottish singer-songwriter Nina Nesbitt has arrived, ‘The Sun Will Come Up, The Seasons Will Change’ is out today through Cooking Vinyl. Having obtained almost a quarter of a billion combined streams between singles and peaking at over 10 million monthly Spotify listeners, the new album shows Nina at her lyrical and musical best. ‘The Sun Will Come Up, The Seasons Will Change’ features production from Nina Nesbitt herself alongside heavy hitters Lostboy, Fraser T Smith (Adele, Drake, Gorillaz, Florence and the Machine) and Jordan Riley (Macklemore, Zara Larsson); bearing no hint of compromise, Nina demonstrates her unique talent for acute lyrical observations and ear-worm melodies. Heralding a musical change of direction, with Nina evolving from her singer/songwriter past into a more decidedly pop realm. The album is a scintillating journey from start to finish, with Nina brilliantly showcasing her impressive vocal range and knack for writing deeply relatable lyrics.